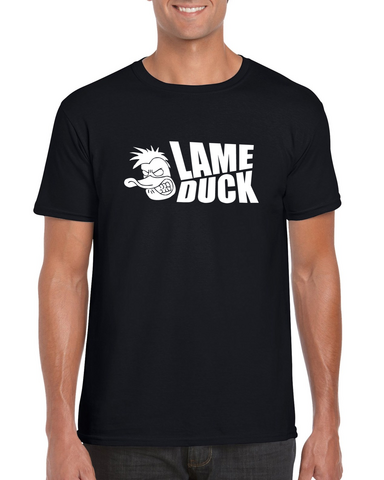 Lame Duck t-shirt for men and women. Available in five color options. Lame Duck logo on men's and women's shirt models. Light and durable shirt type. Available in 5 different colors.